Because if you can't be selfish around your birthday, when can you be? My birthday is next month, but I thought I would throw this out there in case anyone (cough, husband, cough) needed some help. Birthdays and Christmases are when I ask for all those I really want x y or z but feel foolish wasting my money on it items. Like, I wanted this basket for literally 3 years but it was $40 and $40 is not a lot of money, but I was like.. do I need it? No, of course not, it's a bloody basket and I could spend $40 elsewhere. But I asked for it for Christmas and my totally awesome brother in law got it for me and it's seriously my new favourite thing in the house. I put blankets in it, because whether it's winter or summer I always need a blanket nearby. So, this list consists of all the things I want but would never buy for myself because I would feel guilty, which I guess is better than my previous shopaholic ways. Um, I really dig running because it's basically free. Sure you need shoes, but you need shoes anyway. You can run in any old clothes, you can step right out your front door and go for a run, you don't need to buy anything - though people certainly do, I am not one of those people. I like to keep it simple stupid. I do use my Nike running app though, and I would much rather a watch that would track my runs using GPS and tell me my pace. That's all I want. I don't want anything fancy that tracks my heart rate or steps or whatever - just my pace please. I reallyreallyreallyreally want this. I did want the forerunner 10 but after talking to Alyssa I decided the 15. It's only a little bit extra. The battery life is better and it automatically syncs. I know it's expensive for a freaking watch but I promise I will never ask for anything for like a week ever again. Now, if I get that watch, I'm good, that's all I'll want. This copy of Pride & Prejudice please. Well of course this is on my list. However, the publisher has gone kaput so you can't buy it anymore unless you want to pay $300. Which I do not. The cheapest I have found it is $250 and I'm sorry but I think that zero at the end should be removed and then we'll talk. If anyone ever sees this and it is reasonably priced, please buy it for me and I will pay you back. Promise, cross my heart and hope to (not) die. I mean, who pays $300 for a book? Not me, no siree. Bed bath and beyond (or Macy's) gift card. I have been dreaming about the Barbara Poetical bedding set (Macy's / Bed Bath & Beyond) for like 10 years. Ok, more like 3. But I could never ask for it and I could never buy it myself (too expensive) so I'm hoping if I just collect gift cards I'll have enough to get it one day. You guys, it's on my 30 before 30 list that's how much I want it. Hunters or a cheaper alternative. Ugh, I know. I feel so ... basic and copycat-ish. But when we were in NYC in December and it rained every single day - those rain boots would have come in handy. So, whatever. Call me the bandwagon jumperoo. I do have some rain boots that my lovely mother in law got me, but they are bit patterned and out there for me to wear all the time. Now, if anyone knows of a good cheaper brand of rain boots that have just as good a name as Hunters? Let me know. I just want them to last, and be comfortable. I don't particularly want to spend a lot of money on rain boots when I won't wear them often enough to warrant the cost. But I do want some. Ok, maybe I should move on to the cheaper more realistic options. I want a framed print of 3 cats. I really tried to search for one that had a black cat, a white cat and a grey cat but no dice. I didn't even really find any that could be customized. 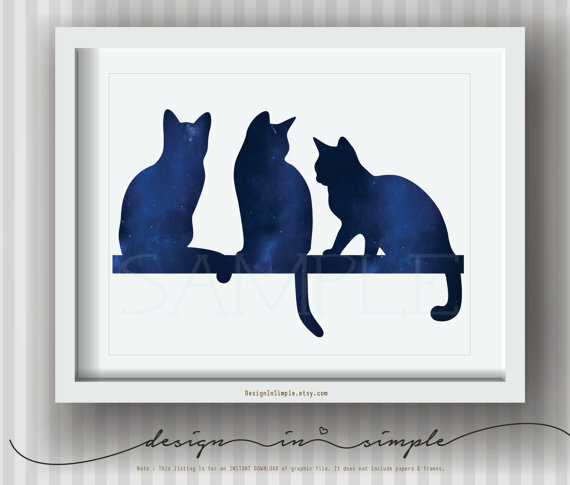 I want this because there is no way I will ever get a good photo of all 3 of them worth framing, and I want just one more reminder that we have 3 cats, if the cats, toys, hair and all the other junk wasn't enough of a 'hey 3 cats live here'. I should probably just buy it myself (and probably will) as it is only $5. One (or both? pushing it?) of these tanks. Doctor Who and Bad Yogi, please. Size medium, thank you. This print / canvas thingy. I originally spied it over on Tracy's blog (here) and have wanted it ever since. Size 8x10 please. This cardi / cover up thingy. I want this. But wait till it goes on sale, which it will. The colour 'light sand' and size medium, k thanks. Isn't it pretty? I know I'd wear it allthetime. Of course I first saw it on Gina's blog (here). Update: Husband, do not buy this. I went ahead and did it for you :) Happy birthday me! buy me here but only on sale! I don't what I would do with it, but I want it. Ok, never mind it's sold out now (of course) but isn't it pretty? Ok, husband you can't get this at the beauty shop in the mall aka sephora and I know Ulta is too far away so just order it online at Nordstrom - free shipping. Well, I think I've reached my selfishness quota for the year, hopefully I get one of these for my birthday (really want the watch please husband). Does your husband need gift suggestions? Just kidding, if left to his own devices he would do more than fine with fun things and things I'd love but these are things I really want need in my life, and there is nothing wrong with asking for things that will make you happy, just look at my pretty basket. What do you think about Hunters?? The boots, not the people who shoot animals for funsies. Yes to the Garmin <3 I can't wait to have mine and I do totally think it's a not necessary but yeah maybe kinda necessary thing for running. And I'm with you on Hunters. No, I don't need Hunters exactly.. but I really need someone to point out a good and inexpensive alternative so I can have a good, reliable, comfortable pair of rain boots for all the days its rainy or soft snowing or slushy here... and there are plenty of those days. What is your actual birthday date? The Garmin watch is interesting, because I was just thinking about how GPSs are basically obsolete now that we all (or at least my family does) use our phones for directions. But getting into runner gear is a smart move for them. My boyfriend just bought me one of my "I want this but it's too silly to spend money on" things! It's a letter opener shaped like Sting (a sword) from the Lord of the Rings/Hobbit movies. I just got it Wednesday and it is a thing of beauty! My Garmin recently went kaput so I need a new one. 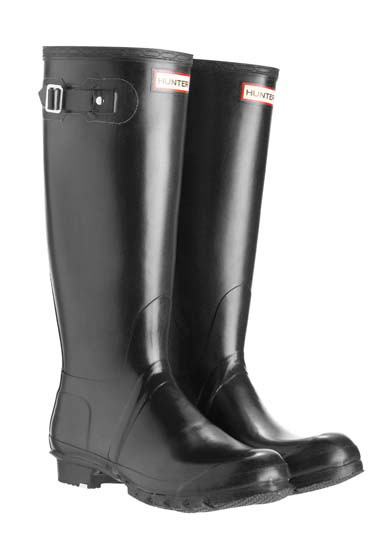 I would love a pair of good rain boots but just can't get over the price tag that comes with hunter's! And that comforter is beautiful! I am always too cheap to buy myself some of the more expensive things I want/need but that's why I too wait till my birthday and Christmas ha! Great list!! I totally wanted that same bedding set, but husband veto-d it. Boo. That home print is cute and fits you guys perfectly and I'm dying over that sweater. Going to check it out now. Hope you get spoiled this year for your bday!! Great list! I too wanted that basket but didnt want to spend $40 on it lol! Good call making a birthday list! I hope someone out there is reading and paying attention!! I would love some hunters too, but I think my two pairs of uggs makes me conformist enough. Have you seen Joules? They have cute rain boots and if memory serves, are cheaper than the hunts. I'm the same way with running--it's probably my exercise of choice (and one that I actually stick with) BECAUSE it's free. But you're right, some little investments here and there just add to the experience as a runner. Shoes were a must. I told the husband that as much as I hate spending money on fitness stuff (seems...gimmicky to me sometimes), with training for a half marathon I'd really like a watch like that. Luckily, my best friend has that watch and doesn't use it as much as she should for what she paid for it and knows I'm about to start training so she's giving it to me! I'm excited! I'm the same as you--I just need distance and pace please. I think making a list and putting it out there for the universe to hear makes the likelihood of getting it go up! I love everything, that book is so pretty but $300 is insane!! I love the Hunter's too but can't see it either. Maybe if I rode horses or lived in Seattle. I would look for used, that is becoming my new jam... no shame! Can't go wrong when you deliver a wish list on a platter like this! Now you'll have to report back to us and let us know if you got any of it next month! PS - Hunter boots are popular for a very good reason...they are the BEST. I hope you get all of the things on your list! Or at least some of them. I have been eyeing that watch myself. There's so many fitness gadgets to choose from now - leaving me all confused. I love your list! Can I copy and paste it to my hubby for my birthday? ;) That bedding is so gorgeous! I want to be a copycat and get Hunter boots too...but I live in Texas so I just can't justify the cost. Maybe if we move to the East coast! Ooh nice little list! I absolutely love my Hunters! You definitely need a pair! Ooh I love that basket. For me, boots need to be comfortable for walking. I can't see doing (or buying) Hunter's! I have these in a polka dot pattern. They're warm and waterproof. And super comfortable and easy to walk in! They come higher too. Well that us quite the list! I did this at Christmas last year and someone totally got me my $150 ENO hammock! That cardigan is sooo cute also love that bedding!! So pretty! So pretty much I want everything on that list ESPECIALLY the crazy cat lady print! Love it! I love that cardigan, and that tray and those Hunters and pretty much all of the stuff on here! Such an awesome list. Whenever it's time to make a list of things I'd like for either Christmas or my birthday, I totally freeze up and can't come up with anything! You need a Garmin. You just do. It's so much nicer than using an app! I saw the print before I read the text and I was about to be all ooooh I have that! LOL. Gotta dream big on your birthday! Love the cat print. I don't know how I ran before without my Garmin! Loving your wishlist!! Those hunters are so cute and I need that one bad yogi shirt! Adorbs! Happy almost birthday! I've wanted some Hunter boots for awhile too. I've got a pair of rain boots but they are tiger print (?) so they don't go with much. I'd be okay with a cheaper version as long as they were a solid color. I saw a similar duvet cover at Home Goods last weekend. Not sure what brand it was but it looked a lot like that one. These are great gifts, lady!!!! Love that basket! Hope you get that wathc!!! bahahahahah I love how you specifically call out to KC the exact logistics on how to order these things ;-) I wish I could do that with Mark but he never reads my blog. That bedding set is beautiful! Kristen! Please forward this message to your husband stat. URGENT MESSAGE. THE CARDIGAN IS ON SALE. DO NOT WAIT ANY LONGER. I know you will love the cardigan probably more than the striped London sweater so please get it for your bday (Sorry, I said I try not to be a pushy friend but this is IMPORTANT!) haha. And I am the same way. I'm pretty practical in my purchases but on my birthday, I'm justified in getting the Brand Name thing or whatever I normally consider "paying too much for a label." Ohhh I love your list!!! That comforter is gorgeous!! Our is a dark gray. I just love that color for the bedroom. I am with you on that watch, sometimes things are best meant to keep simple, depending on what you are trying to figure out. Those Hunter boots are something I think are totally cute and I see so many people wearing them. They would be perfect for a day like today...but then I wonder how often I would really use them? I guess for the investment you would have them forever...I am on the fence if I actually want to spend the money on them. They are cute on everyone though!!! That cat picture and tray are so adorable! And I love comfy sweaters! Yup, sign me up for everything! 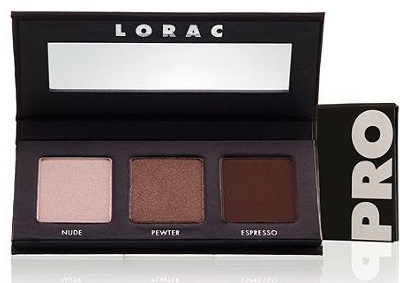 Oh you would LOVE that Lorac palette! I got the Pro-to-Go not too long ago. It is incredibly nice to have. I think it is a great idea to make a list of all the things you really want but don't want to just buy!! I hope you get the Garmin! 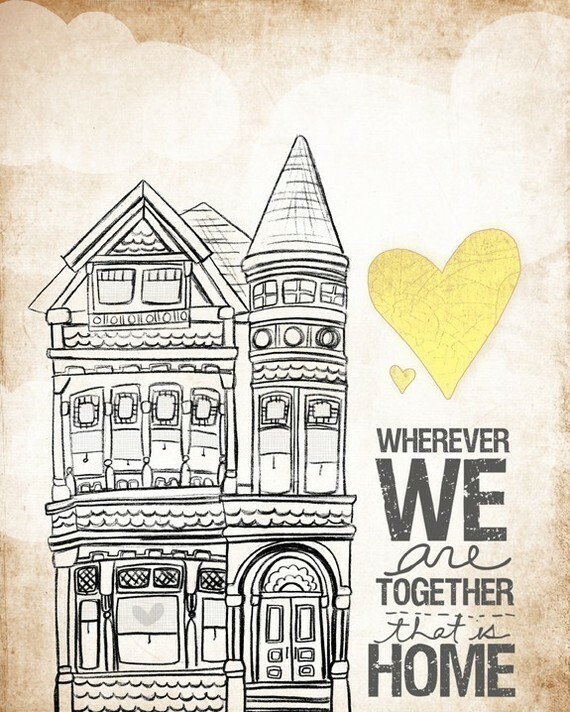 And, I think you should just get the cat print and the other print about the home!!! Birthday wishlists are the best!! What day is your birthday? 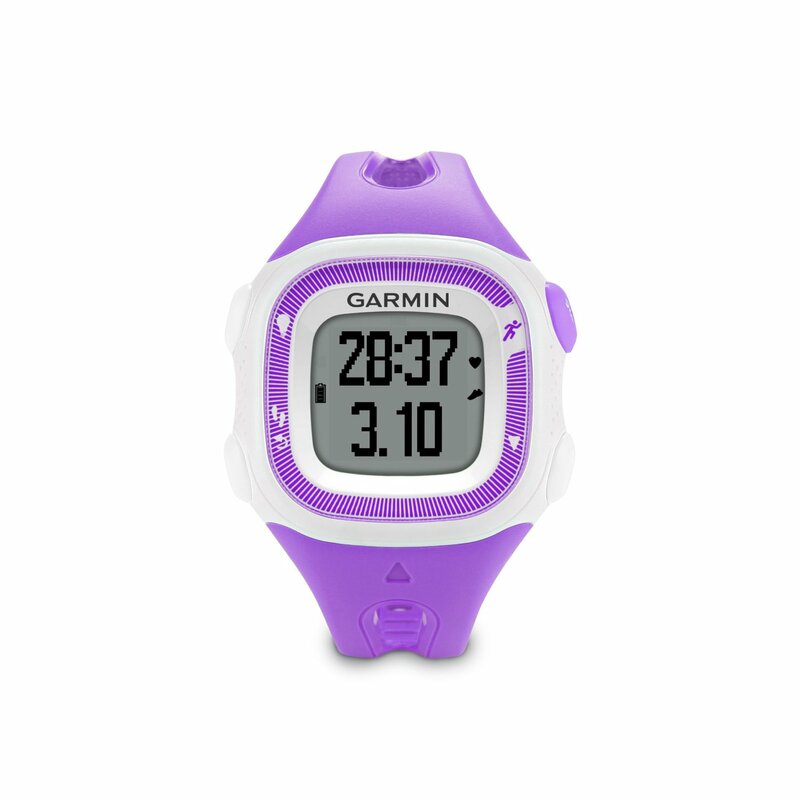 I've been wondering what runners use for tracking their runs and how important it is and all that- I love the purple watch! And basically everything else you posted. I think the Hunter boots are worth the splurge! They're one of those items that you can literally have forever & they really are so comfortable. I love this! Everyone needs a birthday list! I hope you get those hunter boots, they are so cute! 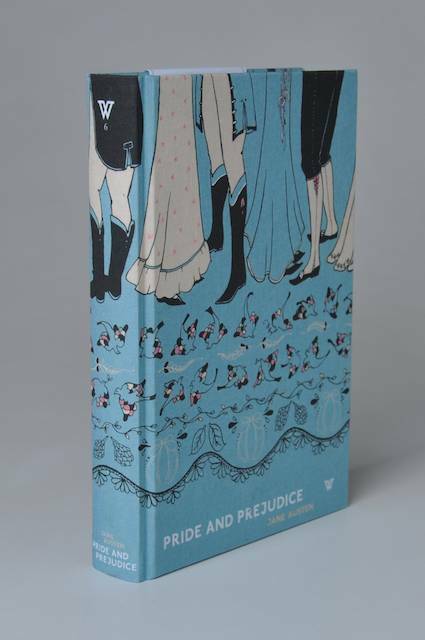 That copy of Pride & Prejudice is beautiful! I love the retro look of it. How handy is that basket!!? 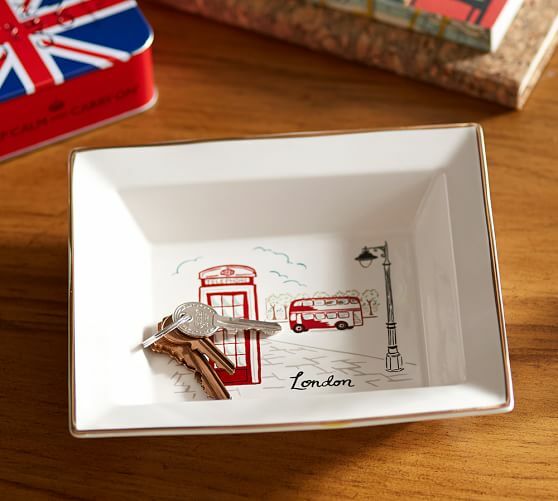 That London tray is so adorable...bummer that it's sold out now. 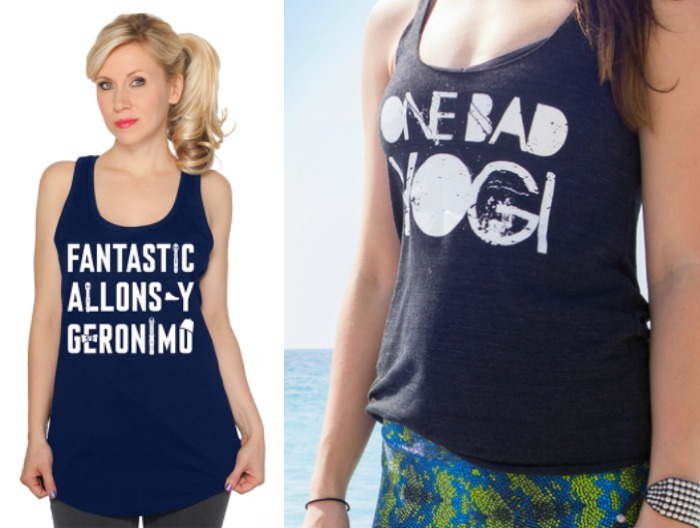 I want that Bad Yogi tank and that cardigan too! And that bedset. And those boots - it's been raining a lot here lately and I'm not about to spend that much money on some rain boots. Lol. 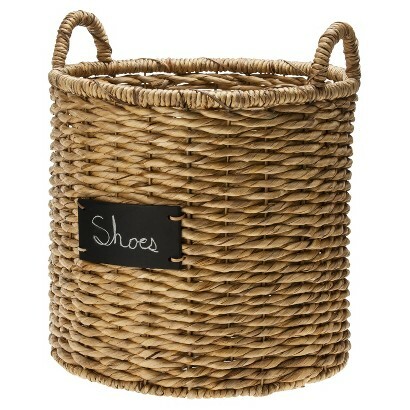 That's a cool basket, I can see how you'd get a lot of use out of it. I looked into Hunter boots before Europe because we were going to the rainy places but there really was only ONE day I would have used them so I'm glad I didn't buy them. Though I did find some on sale at a shop there and almost bought some, lol. So excited for your Birthday and I hope you get all the things you want/need!! I did check out that try and they have other cities and a star one I may have added to my basket for something, lol! Hope you have a fabulous weekend!! For that price, I would hope that the book could read itself to you! The bedding is lovely! That cats print is so sweet!!! Rain boots are amazing! I don't have any of that particular brand but I hate when my feet/pants get wet when it rains outside. My wish list has tons of stuff that I would never buy for myself, makes it easier for the guys in my opinion. None of it is selfish!! Love the bedding, love the boots, love the cardigan ... and the Lorac Pro. Love it all! I would have been lost without my Hunters today. Regular snow boots aren't high enough for the big piles. And love that cardi! Happy Birthday Pride & Prejudice! Babysitters Club.. Say hello to my friends.